You guys. I have read a LOT of parenting books. And there are a lot of good ones out there. But this one is the best parenting book. If you have a kid or think you ever want to have a kid, this is a must-read book for you. 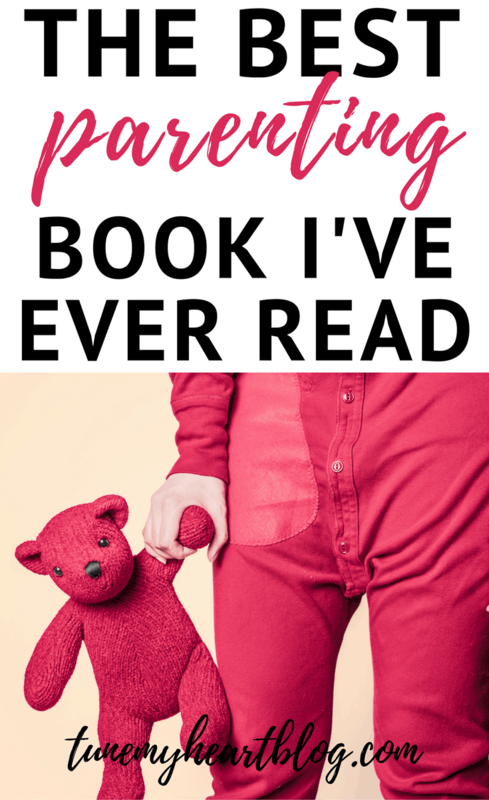 It easily soared into my top 5 best parenting books ever. 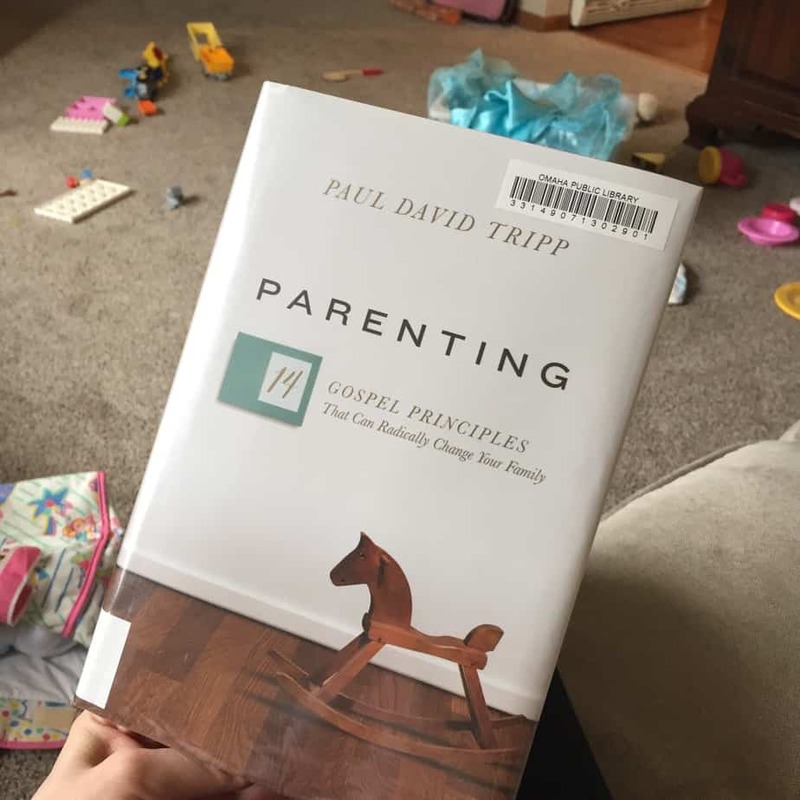 I’m convinced that this book, Parenting: 14 Gospel Principles That Can Radically Change Your Family, can and will live up to its title if you let it. It’s about the big-picture. Parenting from a bird’s eye view. What are we seeking to accomplish as parents? What is NOT included in our role? How do we lovingly discipline? What does it look like to bring the gospel into your parenting? IF YOU’VE EVER FELT EXHAUSTED, FRUSTRATED, OR OUT OF IDEAS…READ THIS BOOK! This past Monday, frustrations I’d been feeling kind of escalated into a day of extreme parenting failure. I was tired of intervening with my 2 and 4 year old’s sibling wars. Tired of the whining and arguing. Tired of dealing with misbehavior. Wondering – what am I doing wrong? What am I missing? Why are these kids driving me nuts? Should I get a job? Pass this whole child-rearing thing off to someone else? I even felt tired of the good stuff sometimes – the wanting to tell and hear stories. The mommy will you hold me and snuggle me and play Frozen memory match with me for the 724th time TODAY!?!?!??!?!?!? Honestly, I was tired of myself. I could hear myself snapping and would think – this is so unloving. This isn’t how God parents me. And yet, what am I supposed to do? 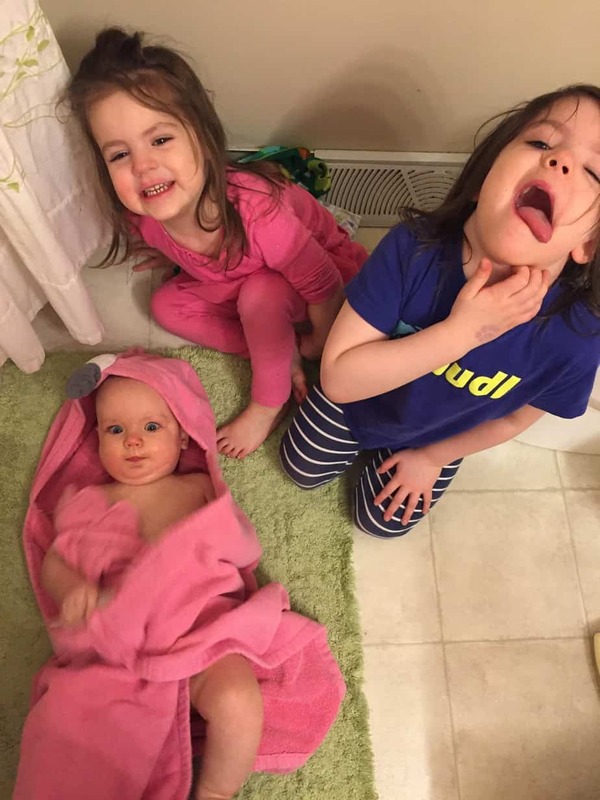 How do I connect my desire to shower them love and grace with all the day-to-day-life stuff? Needless to say, it was a perfect evening to pick up this book and finish it. This book answered all those questions and more. Then, he spends the rest of the book on these gospel-principles, graciously challenging parents to be ambassadors of God to our children rather than acting like we own them. Because we don’t. At the end of the day, they will grow up and leave. They won’t fear our time outs or i’m-gonna-count-to-threes or our listen-and-obeys anymore. While we might be able to temporarily modify behavior, we are not in control of our kids and we hold absolutely no power to change their hearts. We are not raising children. With hearts and souls and minds. 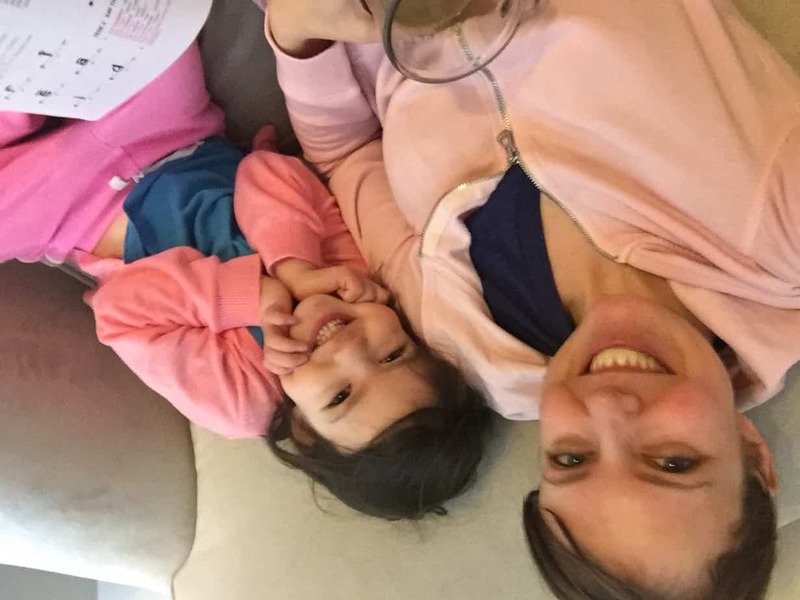 I woke up Tuesday morning, the Tuesday after our extra hard Monday, and told my girls, “Yesterday, mommy was really crabby. And rude. And I’m sorry… will you forgive me? Because just like I pray with you to ask Jesus to help you be kind to each other and have good attitudes and put other people first, mommy needs help with those things too. I need Jesus to help me be patient and loving and kind too.” The 2.5 year old just blurted out “I foh-give you mommy…” and ran off to play. She remembered the day before. SHE KNEW THAT MOM NEEDS JESUS TOO. I AM MORE LIKE MY CHILDREN THAN UNLIKE THEM. I can be selfish, impatient, angry, irritable, unloving, and on and on. 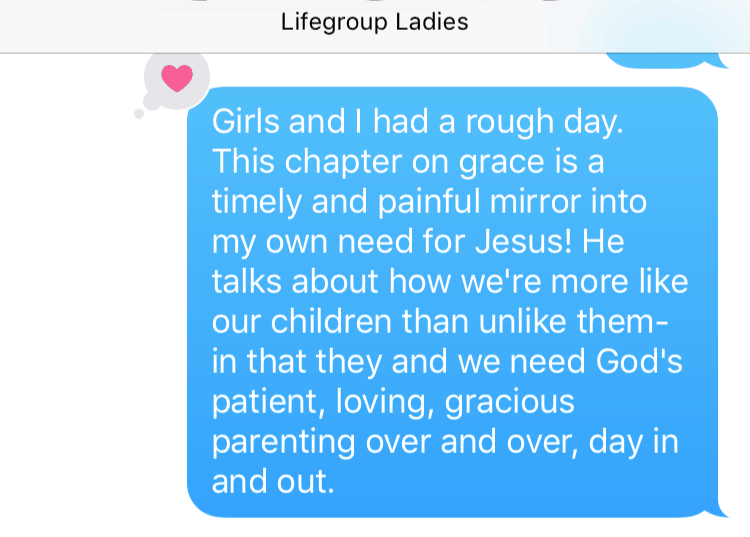 And I desperately need God’s radical, unending, present-day-right-now grace to work in me, and to help me teach and model and live out His grace to my children. My words here are not even a great explanation of just 1 of the 14 principles in this book. IT HAS THE POTENTIAL TO RADICALLY CHANGE YOUR PERSPECTIVE ON YOUR TINY HUMANS. So, have you already read it? Are you going to? 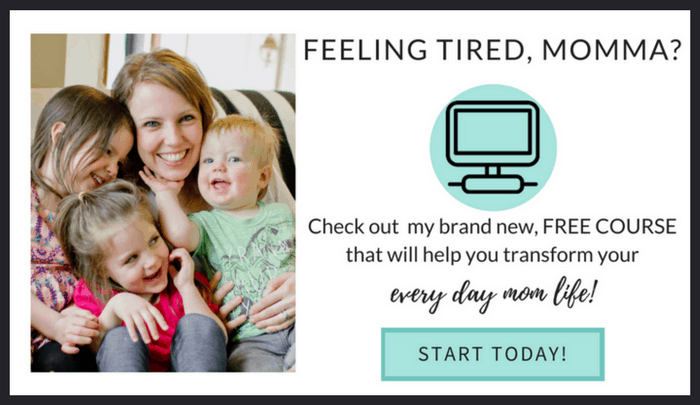 Let’s press on in grace-filled, gospel-centered parenting together! Emma, I think I’ve heard of it but never read it. I’ll check it out 🙂 thanks! !